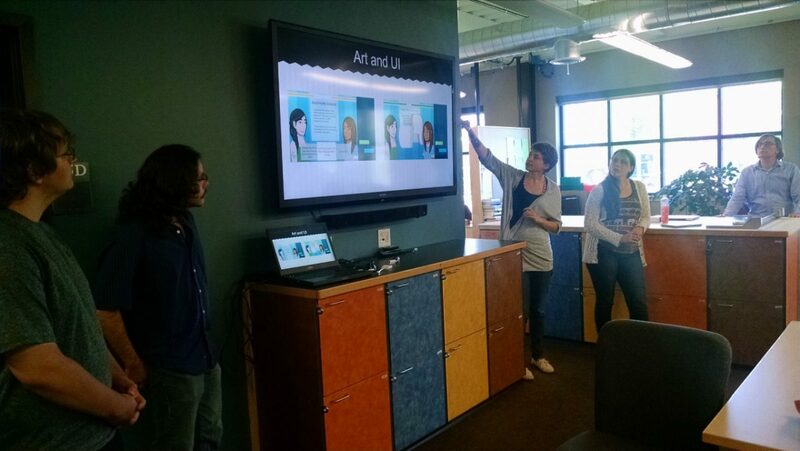 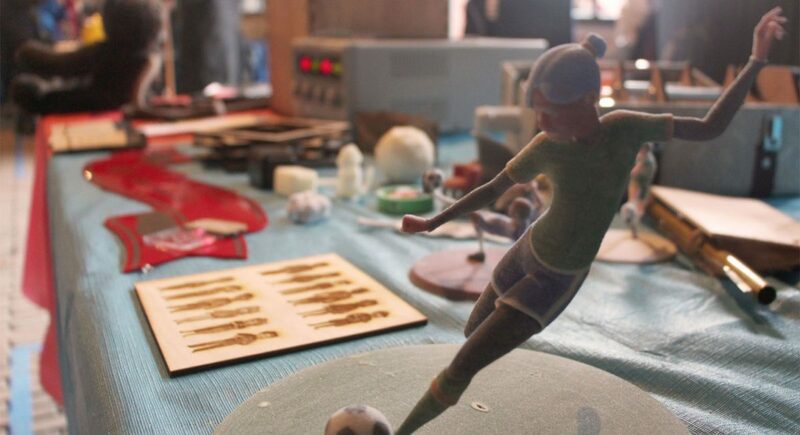 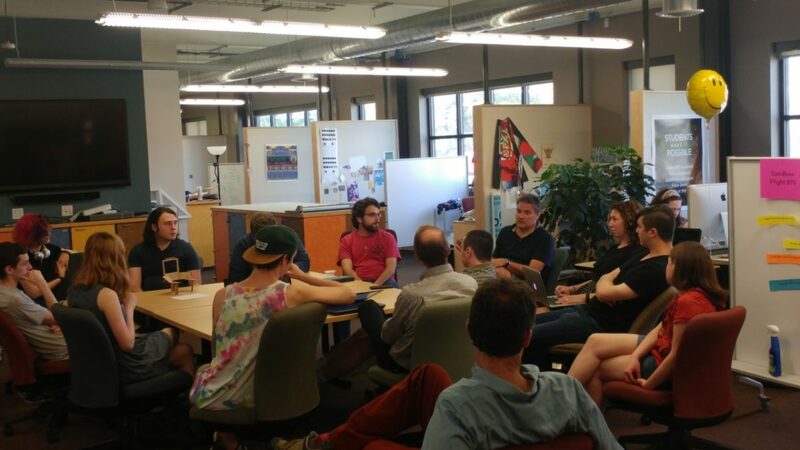 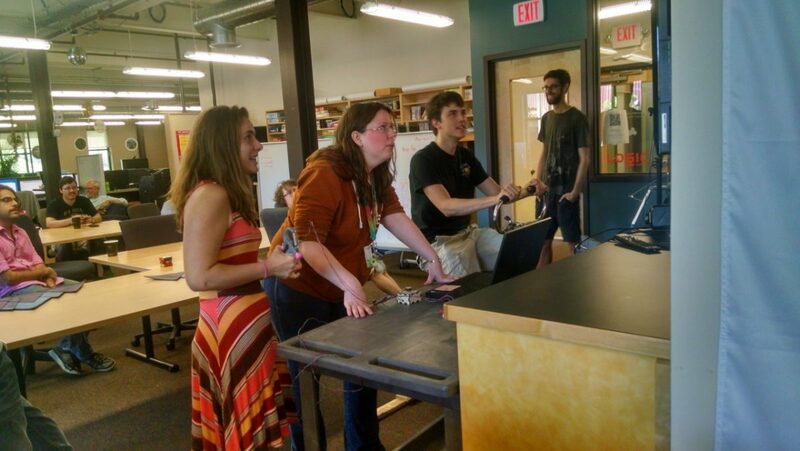 This entry was posted in EMC Studio, Events, In the EMC and tagged Champlain, champlain college, Critique, emergent media center, Maker lab, Project, summer on August 3, 2015 by Sarah Jerger. 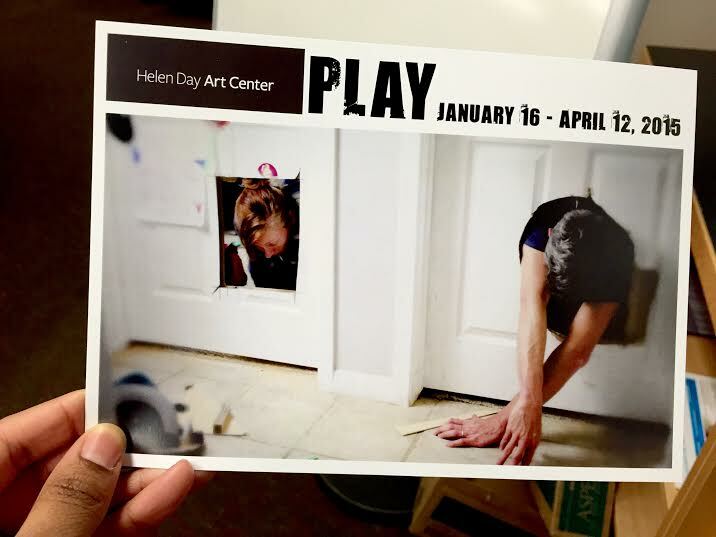 This entry was posted in Events and tagged Art Show, champlain college, emergent media center, Graffiniti, Helen Day Art Center, Maker lab, MFA, Sandbox Team on February 4, 2015 by Sarah Jerger. 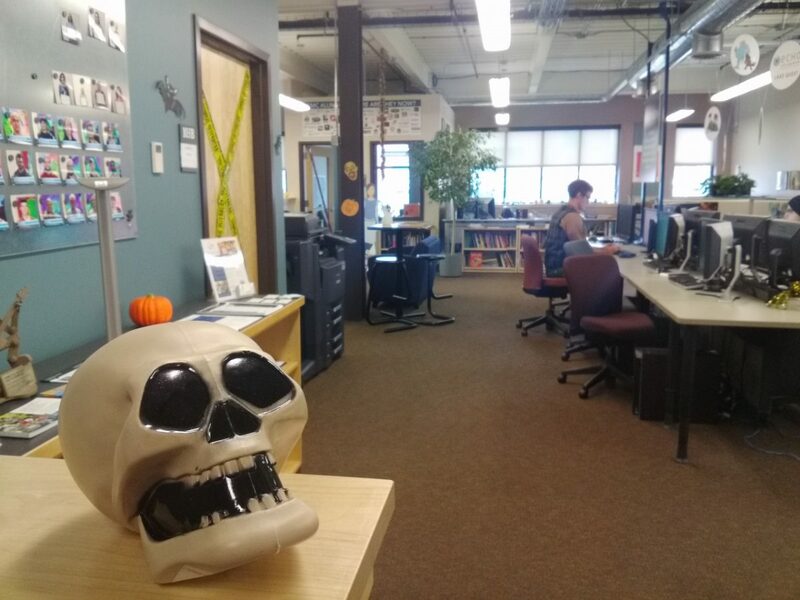 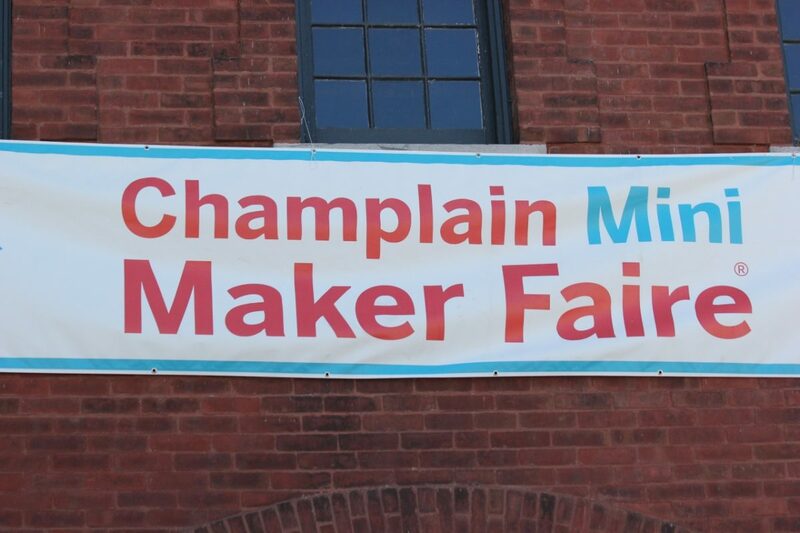 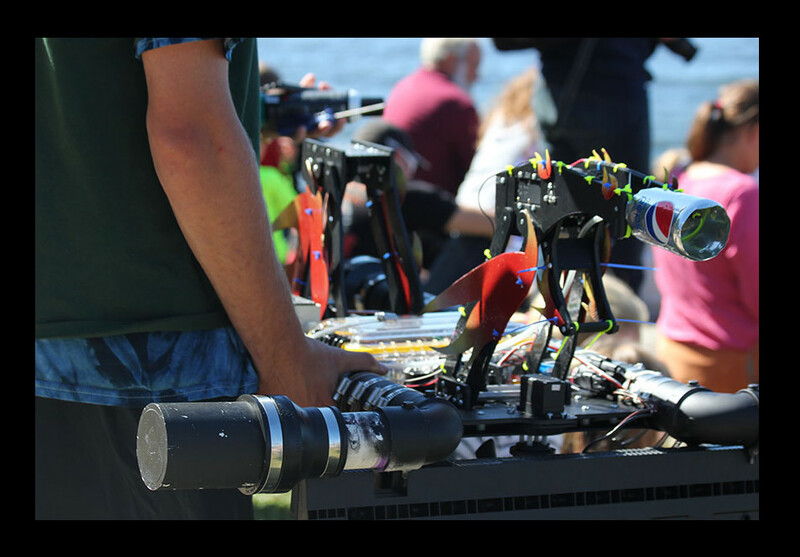 This entry was posted in Events, MakerLab and tagged BREAKAWAY, ChampBot, champlain college, emergent media center, Maker lab, MFA, Mini-Maker Faire on October 14, 2014 by Sarah Jerger.